What is the Qur'an really all about? Have you ever wondered how Muslims explain their holy book to their friends and neighbors? Then this book is for you. 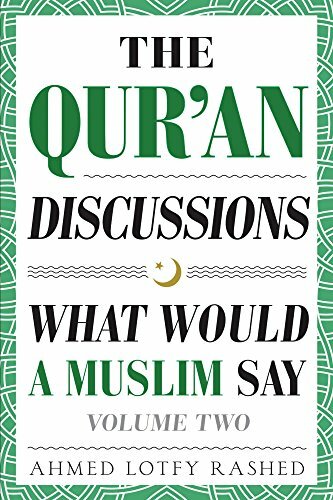 Read actual transcripts of questions and answers about the Qur'an, with over 150 pages of theological, historical, and interpretive discussion.